Astarita & Associates is a Criminal Defense firm with extensive experience defending clients from all types of white collar crime charges. 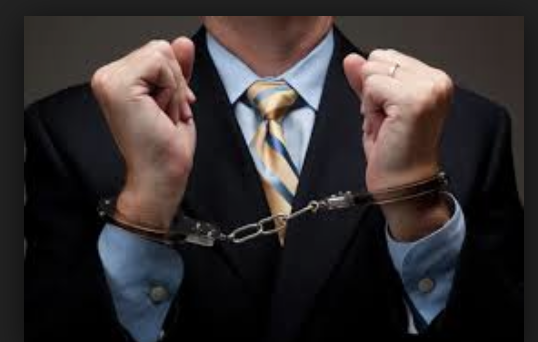 White collar crime offenses, such as embezzlement, forgery, check fraud, wire fraud, money laundering, blackmail, and tax evasion are serious accusations that can result in life-altering consequences if not handled by the right attorney. As former prosecutors with the Suffolk County District Attorney's Office we can thoroughly investigate your case and anticipate the prosecution's strategies. Let us help you protect your business and criminal record from the harsh sentencing guidelines that can accompany these charges. If you have been arrested or charged with a white collar crime offense your first step is to contact the right attorney for you. At Astarita & Associates we offer free consultation and are available 24 hours a day including weekends. You can call us at (631) 283-4449 to schedule your free consultation. It is our promise to thoroughly prepare your case, vigorously protect your rights, and work tirelessly to achieve the best possible outcome.